“Think what a better world it would be if we all, the whole world, had cookies and milk about three o'clock every afternoon and then lay down on our blankets for a nap” (Barbara Jordan). I so wish that cookies were healthy. Wouldn’t it be great to just be able to sit and eat cookies, drink a tall glass of milk and lose weight? One saving grace, for me at least, is that half the goodness of cookies are in the baking of them... and this morning was one full of baking! 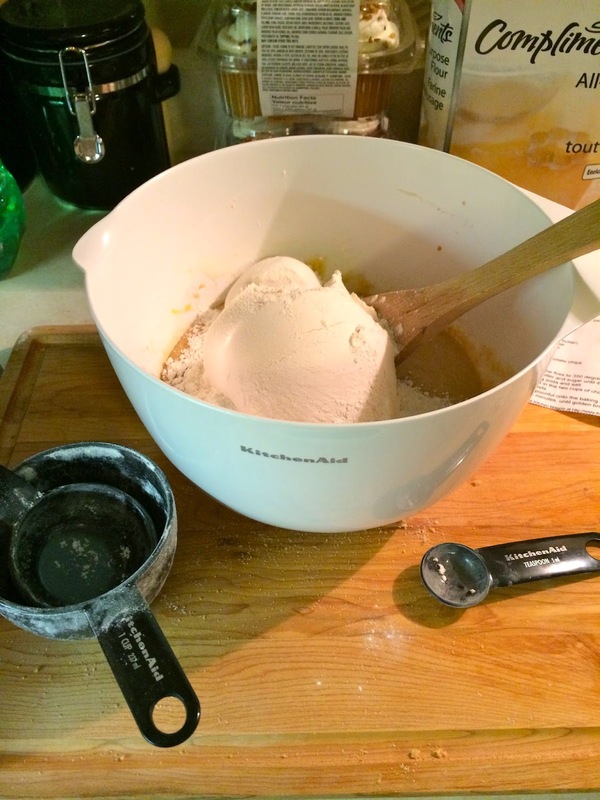 I woke up this morning, headed straight to our tiny little kitchen and pulled out the mixing bowls. Tonight is the shower for my beautiful friend and bride-to-be and I wanted to add a few bits of sweetness to our spread. 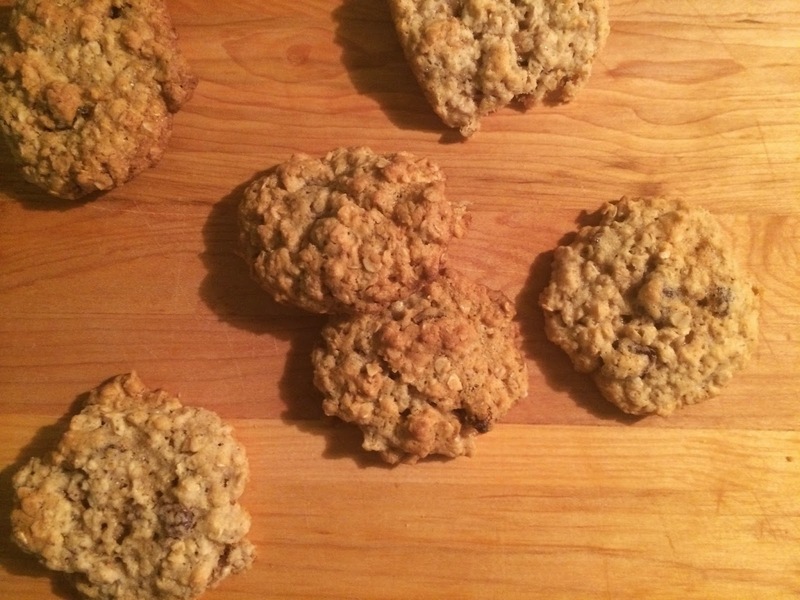 Chocolate chip and oatmeal raisin cookies were on the menu (with only an hour to make them! 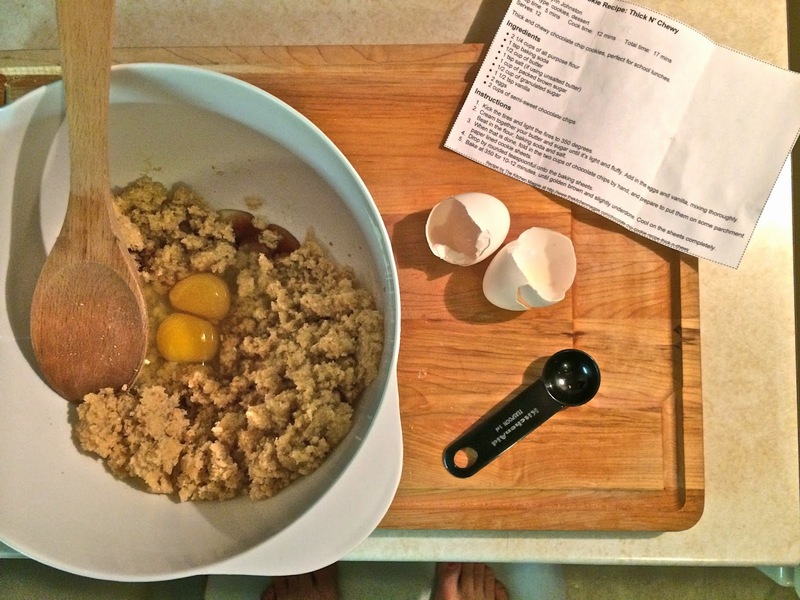 ), so I began to measure, mix and wait. 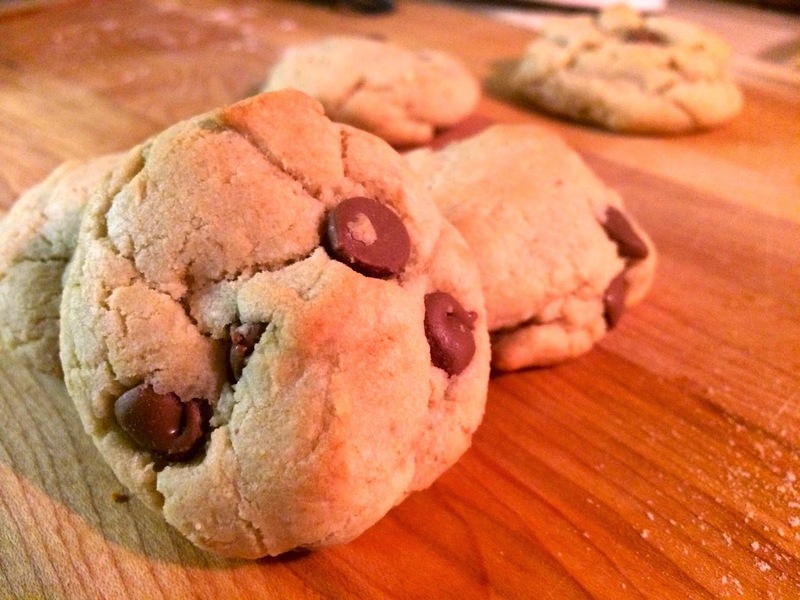 If you want to have the best chocolate chip cookie ever, you need to bake these! 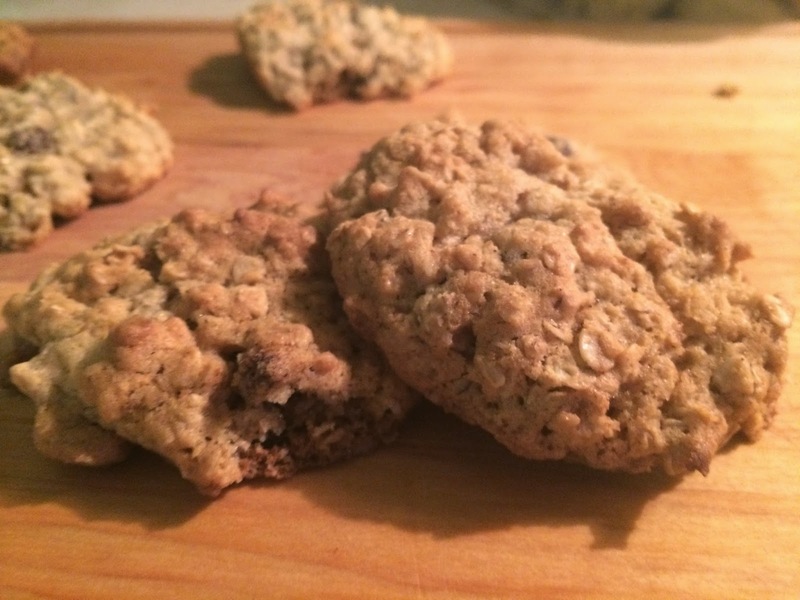 They are chewy, thick and perfect with a tall glass of milk. They take about 10 minutes to prepare and 10 minutes in the oven. 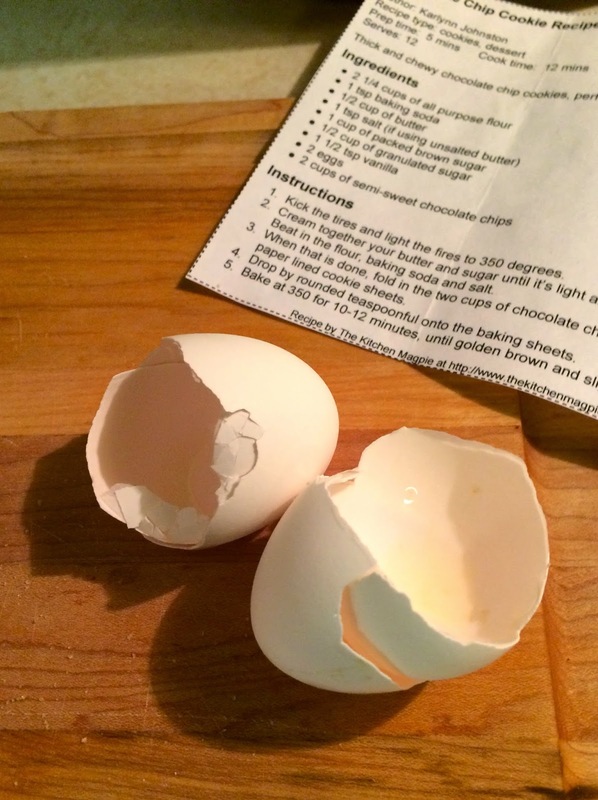 Plus, you can freeze the dough and pull it out whenever your sweet tooth kicks in. 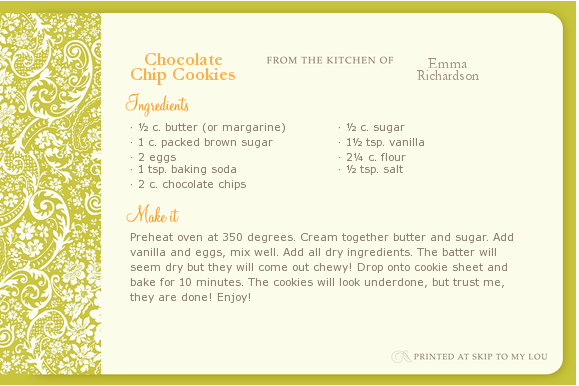 I make these cookies a few times a month and have never been disappointed... so, I consider this recipe tried and true! I originally found it here. 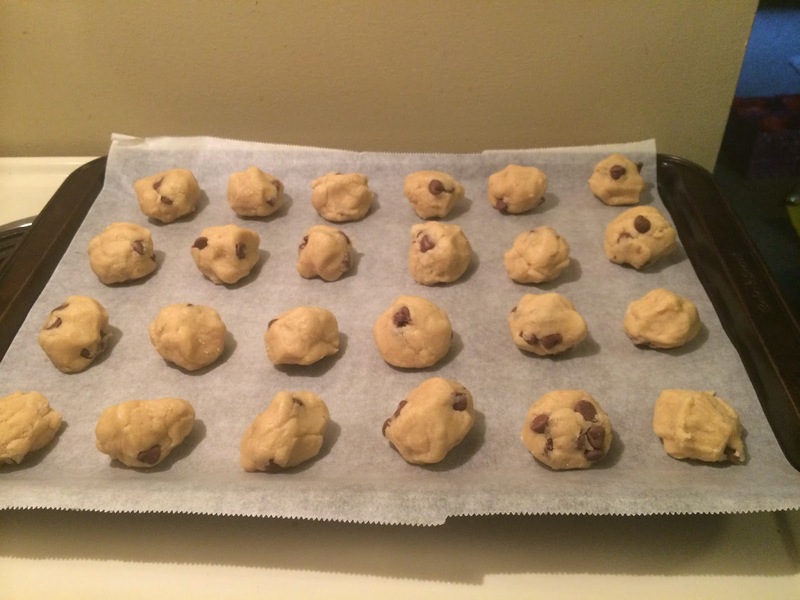 The second batch of cookies I whipped up were based off of a new recipe. 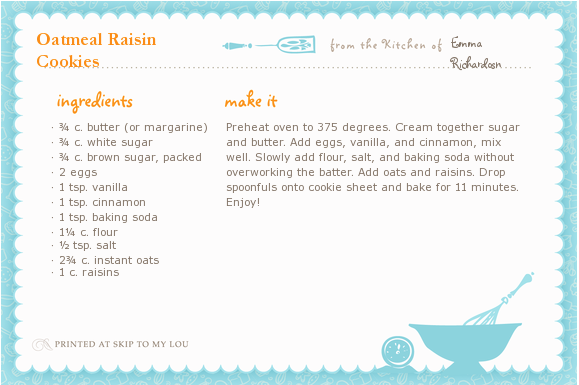 As much as I spend a lot of time in the kitchen, I have never actually made oatmeal raisin cookies! (I tend to stick to the ones with lots of chocolate... if you are going to be bad you may as well go all the way!) 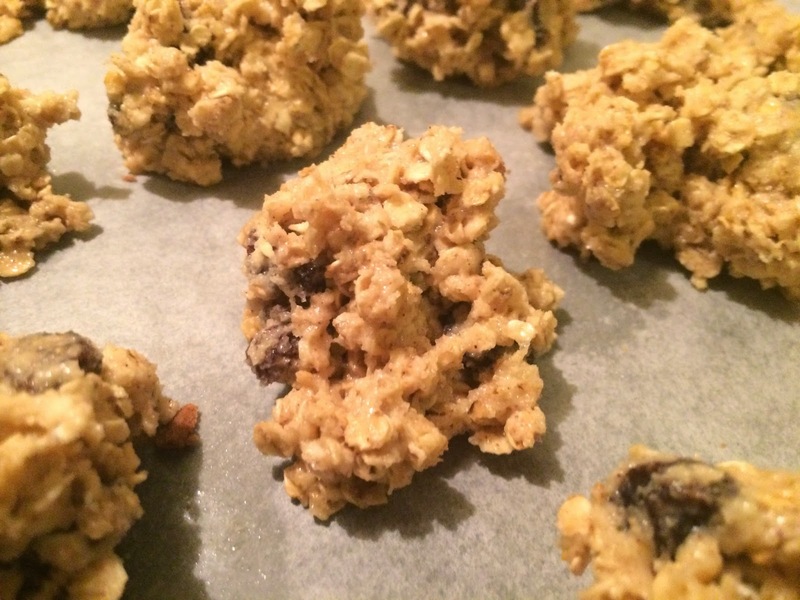 These cookies were so easy to make and are delicious! They will definitely be a staple in my collection from now on. 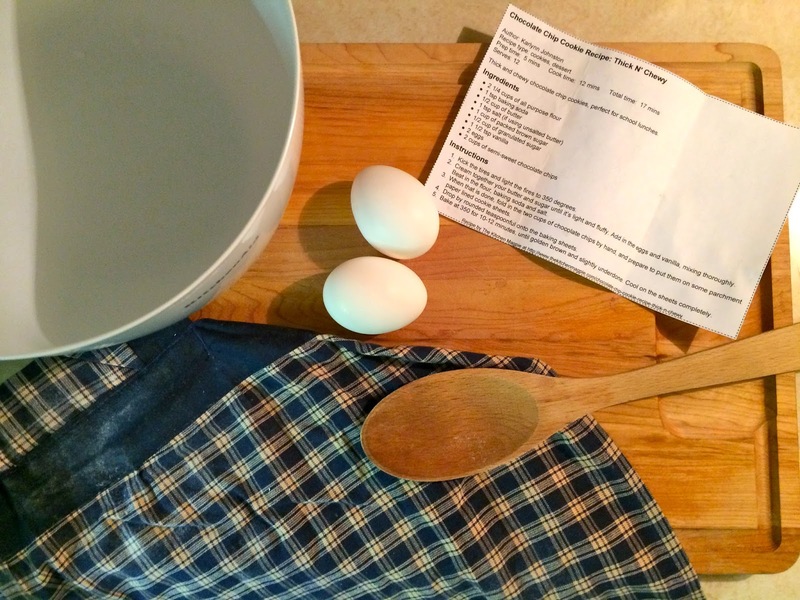 I found the recipe here. And so, dozens of cookies later, I feel like we are basically set for this shower! Time to put together a fruit tray and wrap the gift! I’ll be sure to post on this shower and all the fun it will bring!